Vision Park Plaza is located inside Vision Park and surrounded by The Woodlands, one of the top master-planned communities in the United States. This three-story Class A, tilt-wall and glass office building consists of 75,000-square-feet on five acres. This property’s layout and accessibility are ideal for general office and medical office tenants with parking ratios far exceeding requirements of adjacent properties in the area. 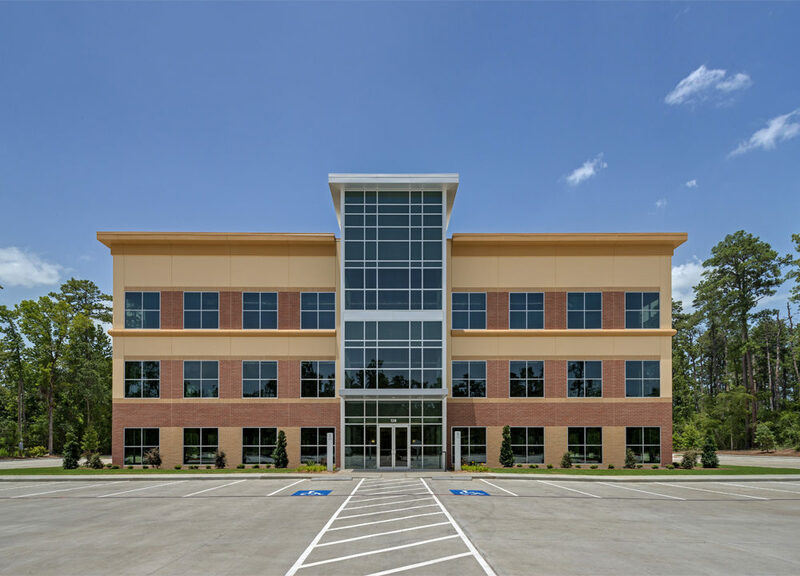 Due to the proximity to Interstate 45, The Woodlands Town Center, Hughes Landing, and Springwoods Village, this building will provide excellent access to The Woodlands with all the Class A amenities any professional business desires at almost half the cost of The Woodlands Waterway buildings, Hughes Landing, and the Hewitt Campus buildings. D’Agostino Companies sold the property in 2015. Gross Building Area: 75,000 S.F. Net Rentable Area: 75,000 S.F.